Please note this presentation will be an entirely jargon-free zone! Gordon was a founder member of the Heraldry Society of Scotland in 1977. He writes and lectures on heraldry and is a strong advocate for the promotion of modern 21st century heraldry. Gordon has directed the gaining of coats-of-arms for a peer, a bank, Scotland’s largest company, many individuals, eight community councils, and three heritage organisations. In 2002 he produced the exhibition Royal Heraldry at Balmoral as part of the Golden Jubilee celebrations. Four years later, he produced another exhibition in St Andrews which was visited by the Princess Royal. He holds the honorary position of personal herald to the Chief of Clan Irvine and is the editor of a book on Heraldry entitled “Who Do You Think You Are?”. He is currently completing a master’s degree at Aberdeen University with his dissertation on heraldry. 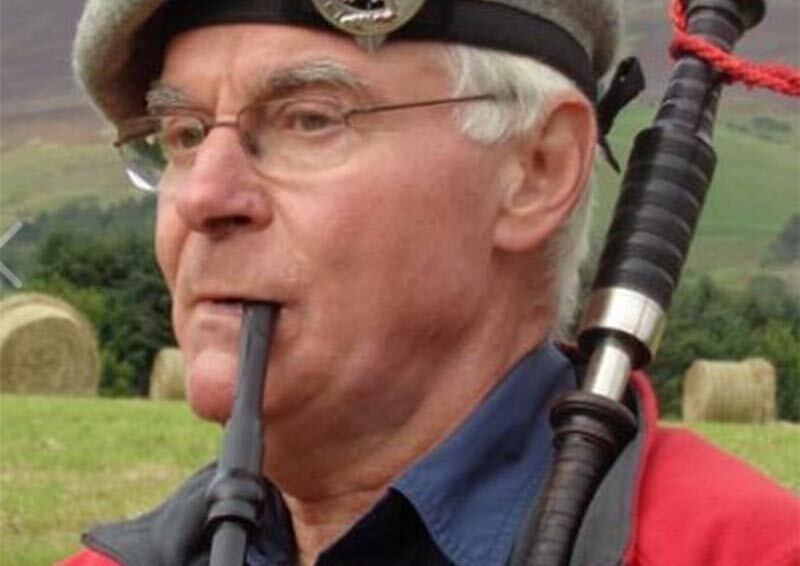 Gordon’s single-minded involvement with Scottish culture and identity ensures that heraldry, genealogy and tartan - and books, banners and bagpipes - clutter his life and his business. Gordon is a freelance journalist, a Knight of the Order of St John, a Fellow of the Society of Antiquaries of Scotland and a Fellow of the Royal Society of Arts. He combines a lifelong enthusiasm for heraldry with, painting, piping and pedalling on every continent except Antarctica (though he’d dearly love to go there).